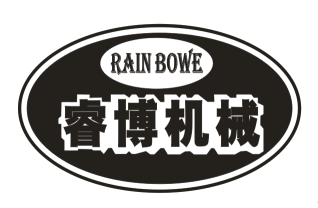 The most popular glove making machine in Rainbowe is easy to operate and can it is computerize and automatic.The machine runs very fast and yields very high. The machine carries the automatic breaking yarn device, can reduce the loss which the broken yarn causes. 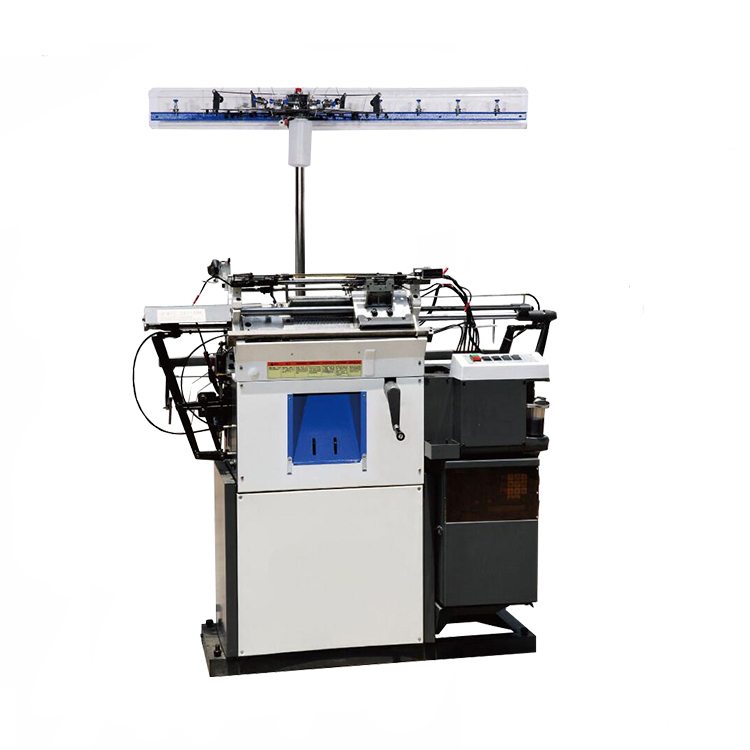 RB-305Fully automatic Glove Knitting Machine is designed on the base of sinker-knitting principle. Precise work-craft, brand-new program-designing, multifunction knitting system can meet all kinds of requirement from different industries and lines. 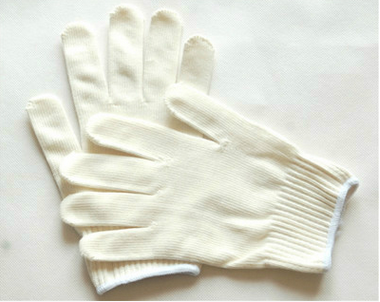 It can be used to make cotton working gloves, cold-preventing elastic gloves, and fashion magic gloves, half-finger gloves, and five-finger gloves as well. 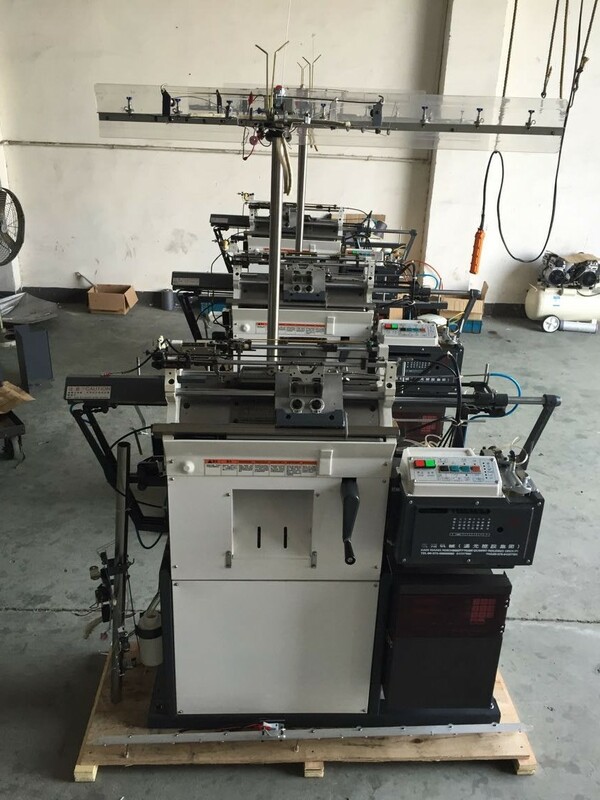 Looking for ideal Useful Automatic Machine Manufacturer & supplier ? We have a wide selection at great prices to help you get creative. 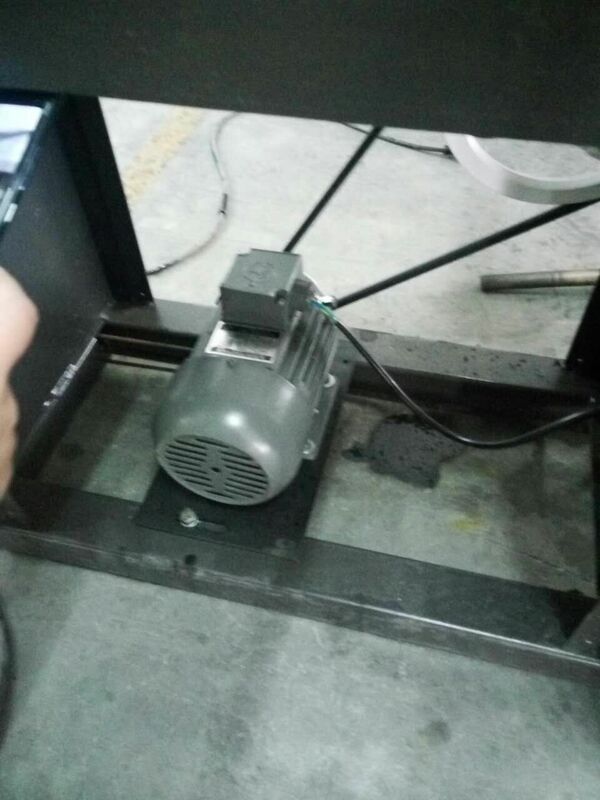 All the Simple Operation Machine are quality guaranteed. 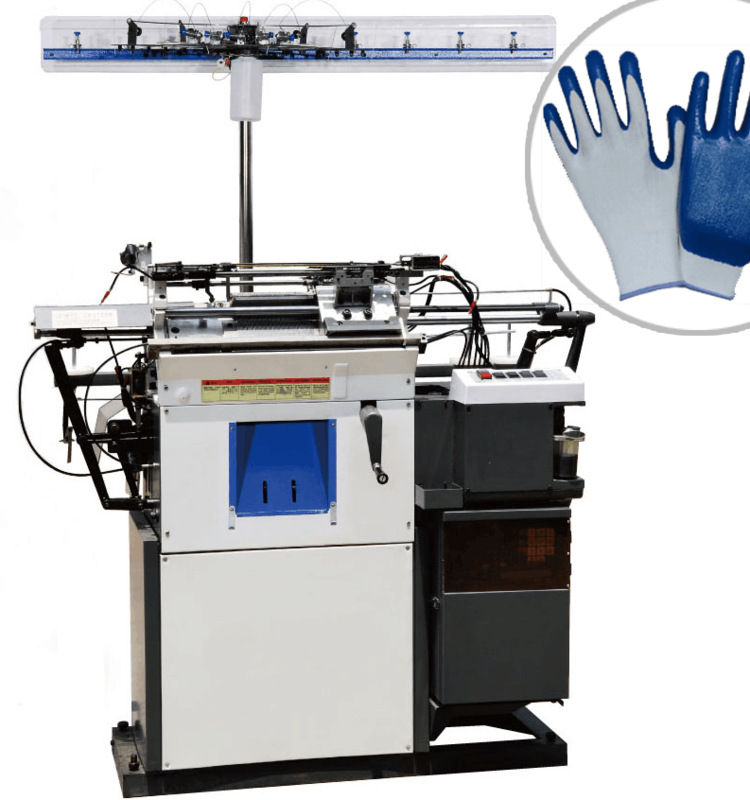 We are China Origin Factory of Very Durable Glove Machine. If you have any question, please feel free to contact us.